Was there ever a time when hearing music on the radio was considered rare? 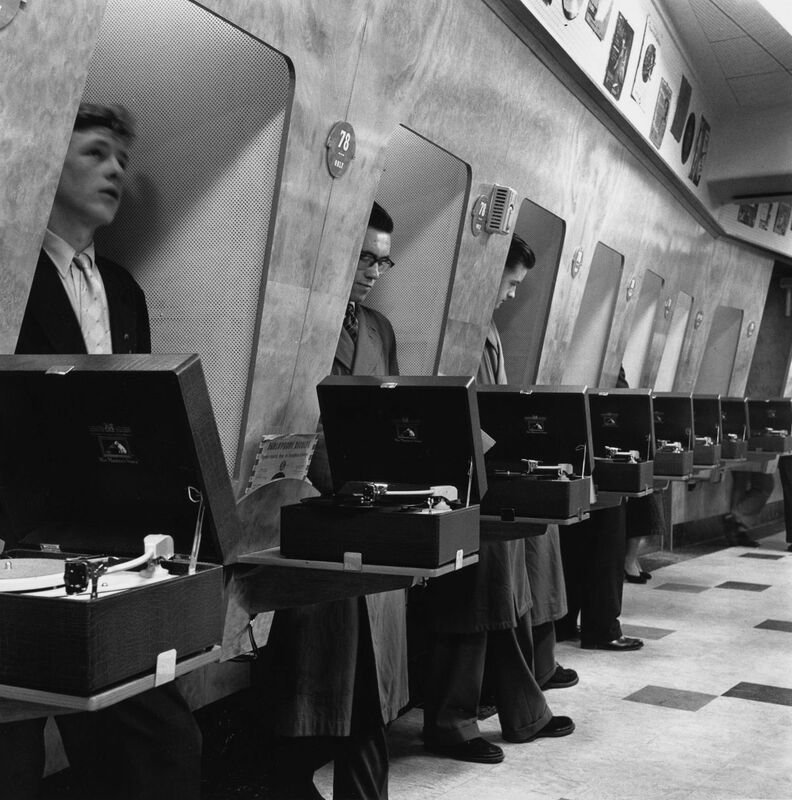 Whole services are built around non-stop music these days, but there was a time when playing out a recording of a song, the same sort you would buy to listen in your own time, was restricted. This wasn’t considered a bad thing at the time, until people’s tastes changed. Put simply, there used to be a system in place named “needletime,” literally how long records could be played on the radio. 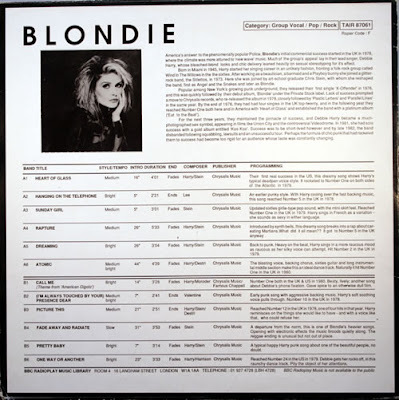 This was a protective measure, as the two groups in charge of it were the Musicians’ Union, who wanted to preserve opportunities for their members to play live, and Phonographic Performance Ltd (PPL), which represented record companies and music licensees. PPL had been formed after a 1934 court case, when a coffee shop in Bristol was successfully sued for playing records for its customers, creating the notion recordings cannot be played in public without receiving the permission of the copyright holders. 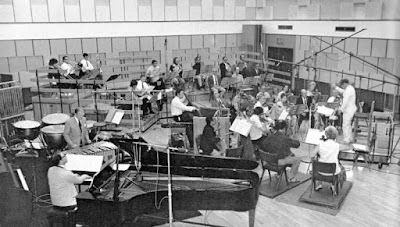 In 1935, the BBC signed its first contract with the Musicians’ Union and PPL, giving them all of twenty hours per week of needletime to play with. 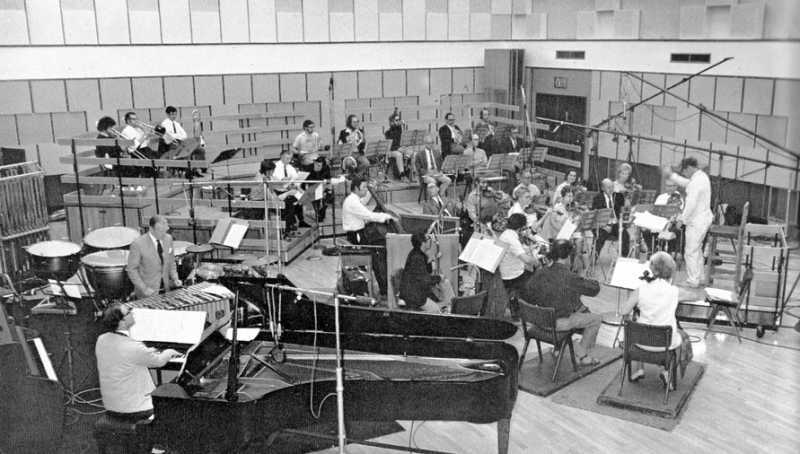 This didn’t matter much, as the BBC were engaging bands to record sessions for them, and would start forming their own, with names like the BBC Concert Orchestra, the BBC Northern Dance Orchestra, and the BBC Midland Light Orchestra. However, by the 1960s, radio had been relegated to background listening by the advent of television, and younger audiences were listening to the pirate radio stations moored in the waters around the UK, and to Radio Luxembourg in the evening. These stations were outside any agreements that could be made, and could play as much music as they could get away with. Once the pirates were made illegal in 1967, the BBC was obliged to fill the gap with a legal version that used some of the DJs – Radio 1 – and needed the ability to play more records. How many extra hours did they get? Two per day – on Radio 1’s launch day in 1967, only 5 hours and 35 minutes of the day was not shared with the lighter sounding Radio 2, a situation that wouldn’t be broken for the next fifteen years, with only nudges in allowances in the meantime. 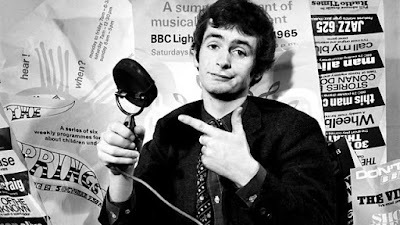 No wonder Kenny Everett and John Peel complained, although Peel’s famous sessions helped to bridge the gap, but when people were able to listen to their favourite artists freely before, hearing them try to sound the same live or, even worse, have a cover band do a close approximation of it, wasn’t quite going to cut it anymore. However, there were ways to get around the rules, if you were prepared to make the effort. Record review programmes, or shows talking about new releases, were exempt from needletime, so long as they mentioned the catalogue number you needed to order your own copy; foreign records were exempt, so coming back from a holiday to the Netherlands with compilations of hits heard at home was very helpful; and, if you really wanted, you can license songs directly from the record company, like the BBC did with Motown and other labels, make your own records, for personal use only, and play them as much as you wanted. In 1988, what had become a game finally ended, and radio stations now pay for music by the minute, or song, or by a percentage of their revenue. Music is too personal to put restrictions around it, and the situation now in place means that, in the absence of live music, bands will continue to get paid for their work – until MP3s and streaming started cutting that down.